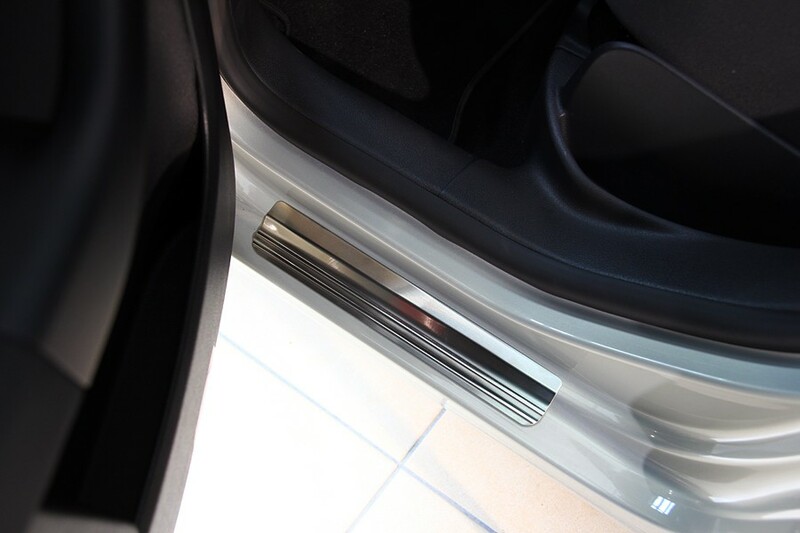 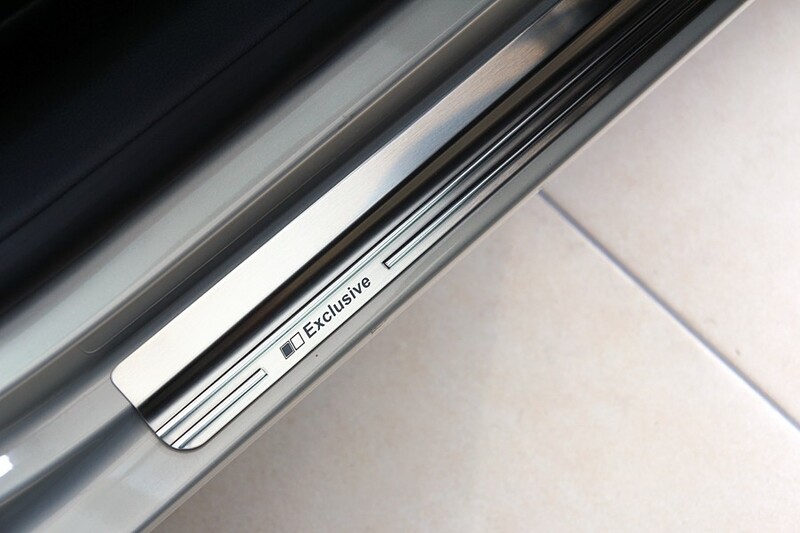 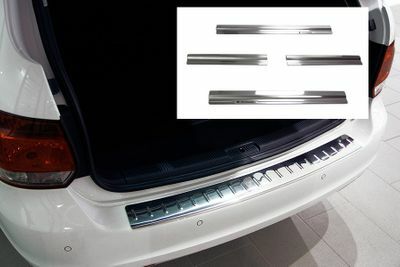 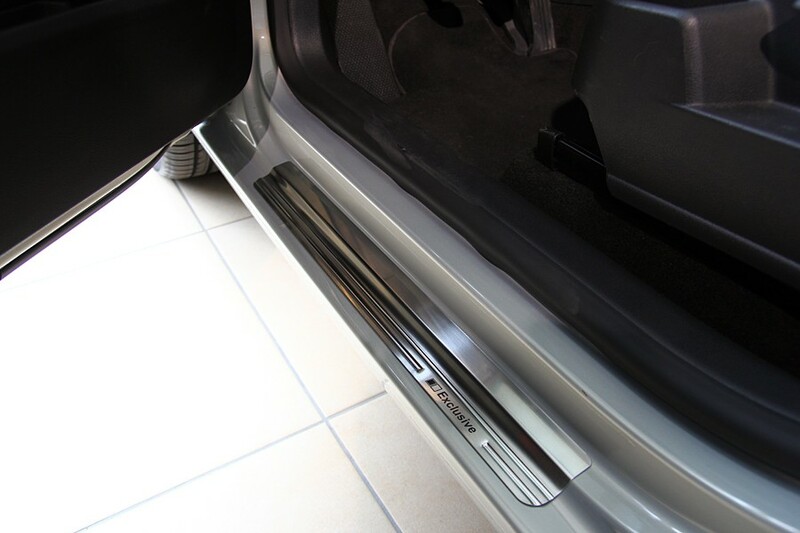 The stainless steel entry sills with "Exclusive" lettering and fold visually enhance your car and, at the same time, protect the door sill from scratches and damage. 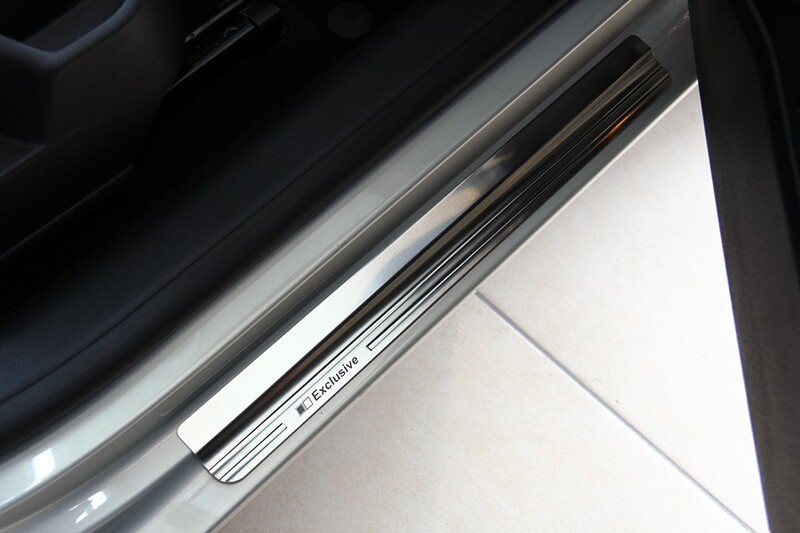 The additional finely brushed surface provides protection against annoying scratches! 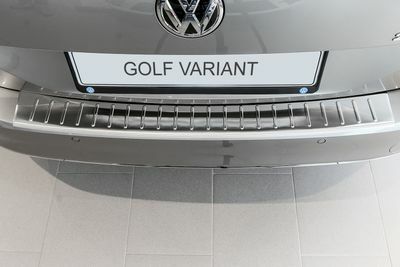 Unbeatable price-performance ratio directly from the manufacturer! 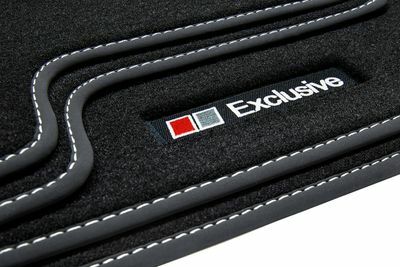 - Folding and high-gloss embossed three-dimensional (grooved) on the inside.